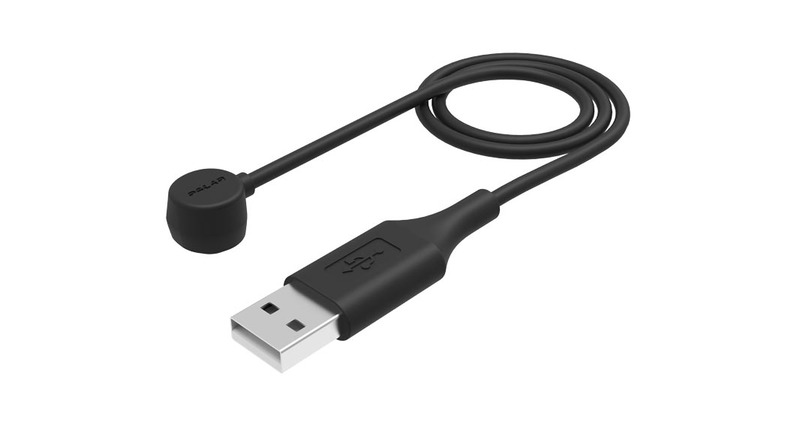 Use the USB cable to charge your Polar Loop or Polar M600. With Loop, you can also use the cable to sync your activity and training data to the Polar Flow web service. Polar M600 syncs data to Polar Flow automatically via the Flow mobile app.